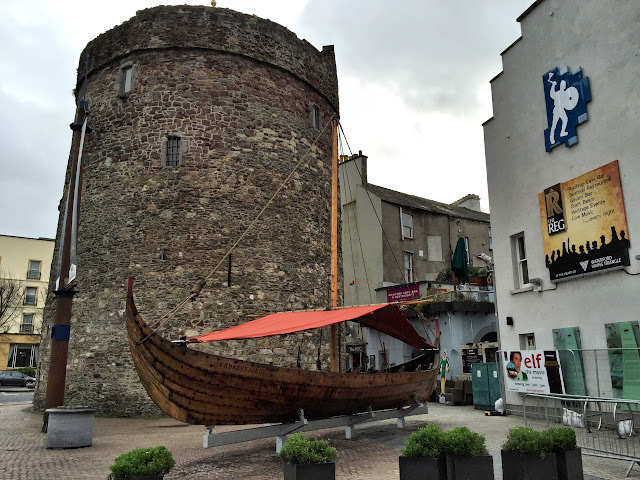 Days 8 & 9: Waterford. On Tuesday we spent most of the day in our room at the Granville Hotel in Waterford, doing some writing, post card and package preparation, planning and a bit of relaxing. For lunch, we went downstairs to the hotel's restaurant, where the midday meal was being served carvery style. Like its country cousin at the Rhu Glenn Hotel outside town where we stayed before moving into the ciy, the restaurant sets up a buffet for lunch. The menu is very limited with a couple of types of meat freshly sliced to order and a few choices of mostly overcooked vegetables served in generous portions. Potatoes are offered in various styles—boiled, mashed, and fried. After your plate is filled, the server asks if you want gravy. If you consent, everything on your plate will be smothered. And like the carvery lunch at the country hotel, the Granville's appears to be extremely popular with locals. 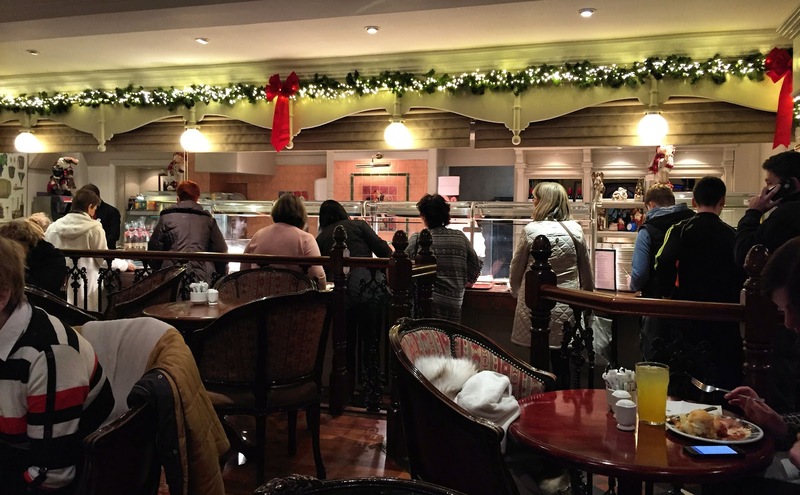 Since December is the off-season for tourists in Ireland, both hotels had only a few guests in residence. Yet customers were three dozen deep in the line waiting for lunch. Wednesday found us back on the streets of Waterford looking to learn a bit about the history of Ireland's oldest city. There was no better place to start than the Viking Triangle. 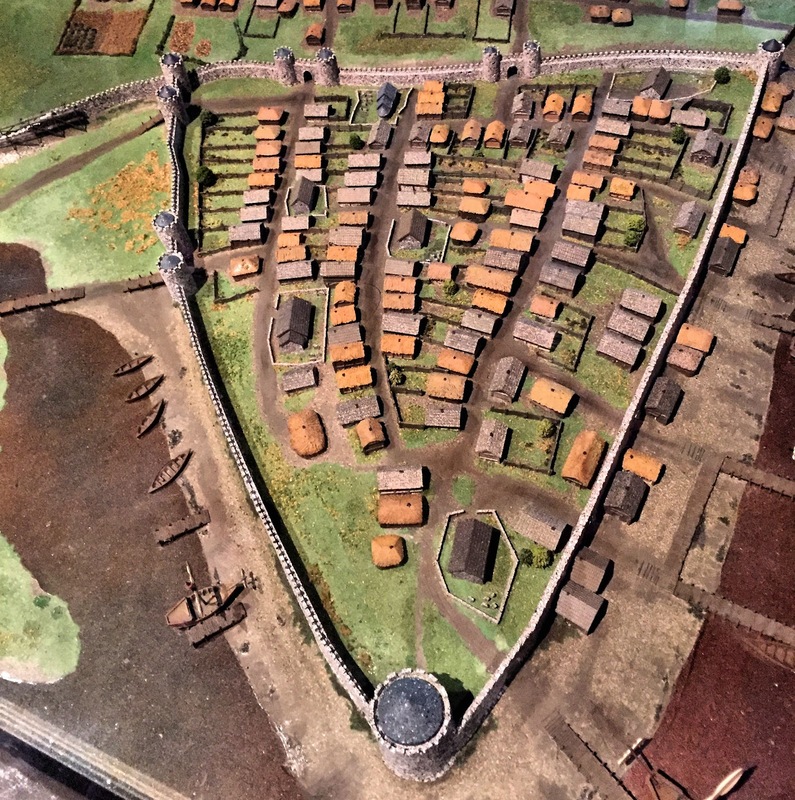 A model of Waterford around the year 1100 makes it obvious how this historical quarter of the city got its name. The modern streets of the triangle still follow the routes established more than 1,000 years ago when the city was founded. It was bordered by rivers on two sides and a stone wall on the third to protect against invaders. 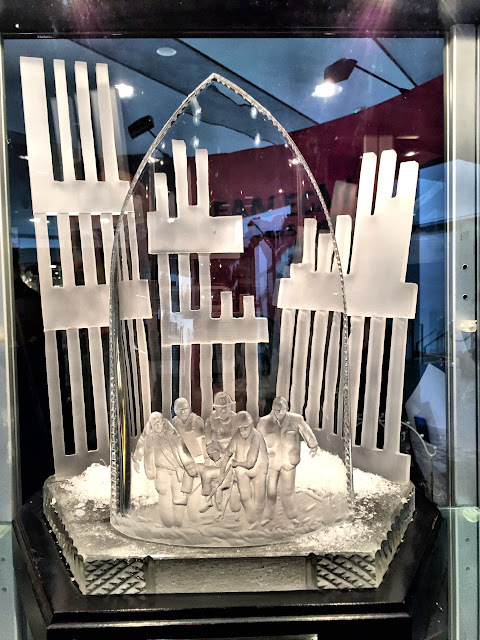 At the bottom of the photo of the model is Reginald's Tower. Constructed in the beginning of the 13th century as part of the city wall, the tower is the oldest civic building in Ireland and serves today as a museum housing artifacts and exhibits relating the Viking period of Waterford history. While we were visiting the tower, a gaggle of elementary age students tumbled into the museum on a field trip. Soon they were enjoying a lively story about Viking days from a talented raconteur on the museum staff. We suspect that the kids had no idea it was a history lesson. Tucked into the Viking Triangle, the Medieval Museum building was designed around historic structures. 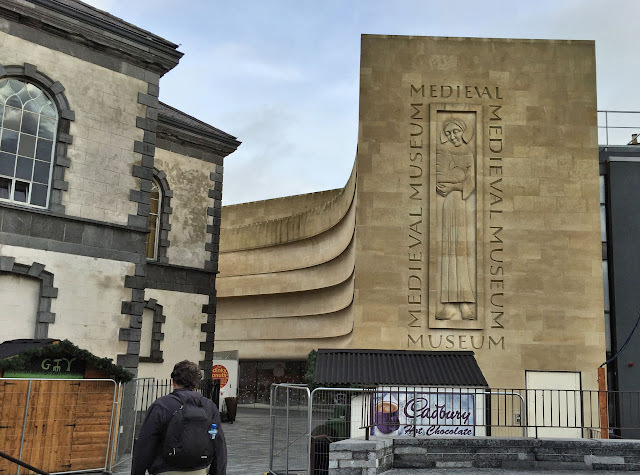 Making our way through Waterford history, the next logical stop was the Medieval Museum, which chronicles the city's history during the Middle Ages after the Vikings were booted out by the Normans in 1170. Incorporated into the structure of the museum are a 15th century wine cellar that served the town mayor and a chorister's hall from the 13th century. From May to September, the history museums offer guided tours of the Viking Triangle by period-costumed narrators. 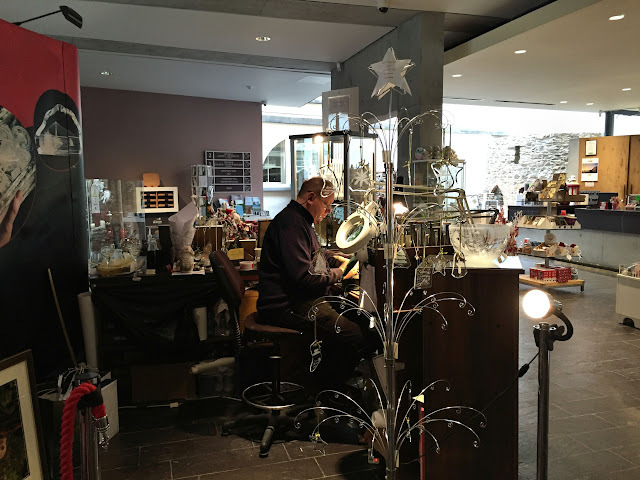 Since we were the only visitors at the museum, the hyperactive and loquacious Derek McGrath, a star of the summer tour circuit, latched onto us as soon as we entered. 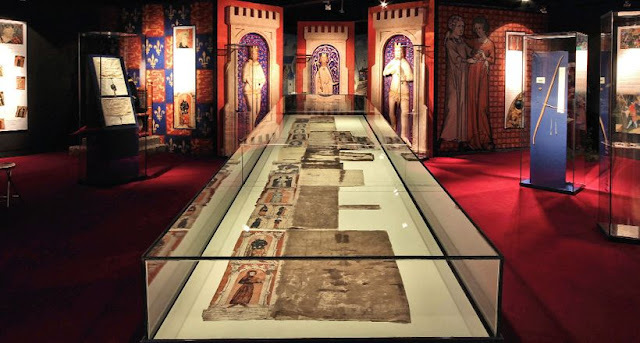 With all his interactivity, we missed many of the museum's exhibits, but one which struck a high note on our amazement scale was the Great Charter Roll. This extraordinary document was put together in 1372 to present to King Edward III in support of Waterford's claim to exclusivity as the area's premier port. The equivalent of a Power Point presentation of today, the charter roll employed text and illustrations to depict the city's history in trade rights to that date. 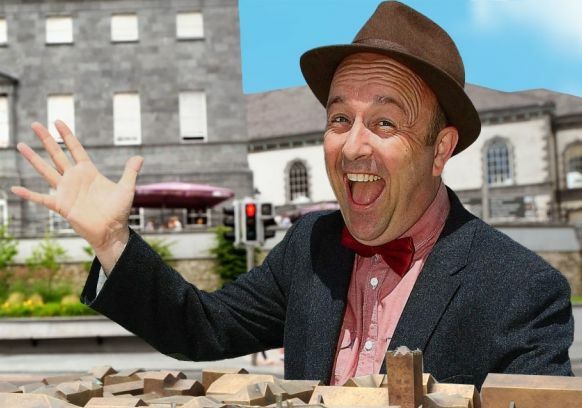 Apparently it was successful as Waterford's monopoly was subsequently restored. 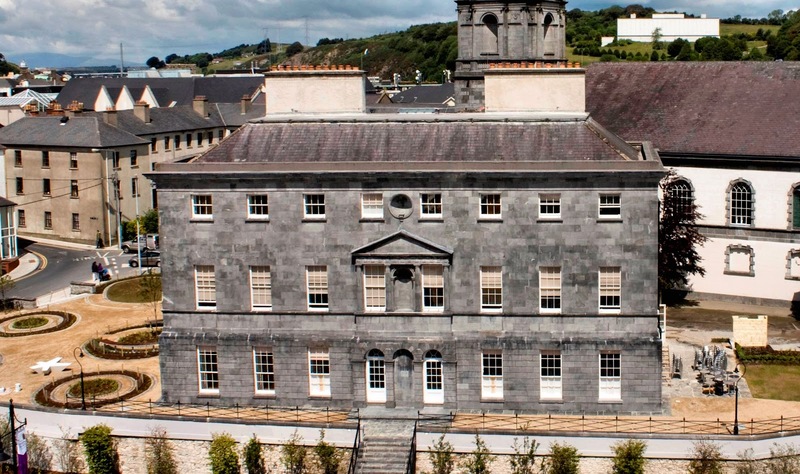 To explore the history of the city from the 1700s to the present, we checked out the Bishop's Palace, a 250-year-old structure built as a private residence. 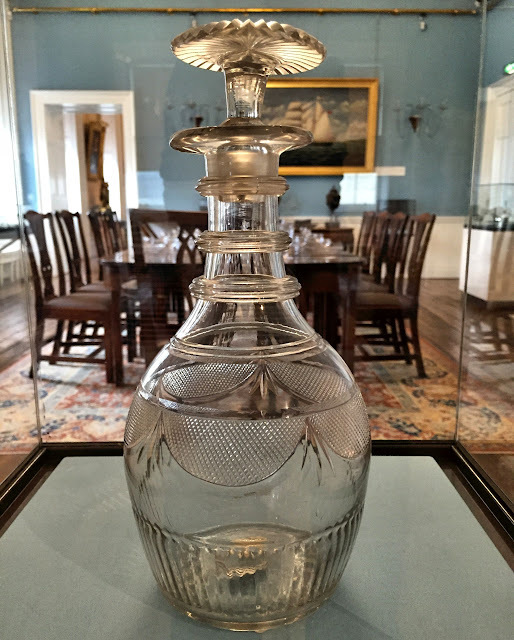 Many rooms are furnished with 18th century antiques as well as other art and artifacts from this era. 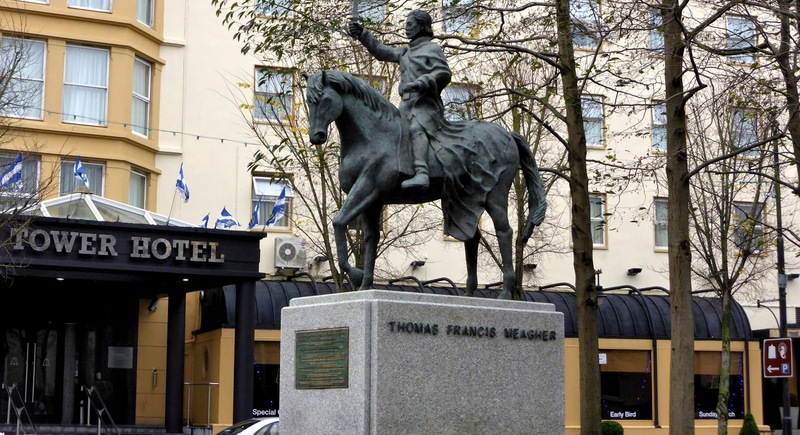 Featured prominently, as he is all over the city, is Thomas Francis Meagher (rhymes with car), son of a 19th century Waterford mayor. 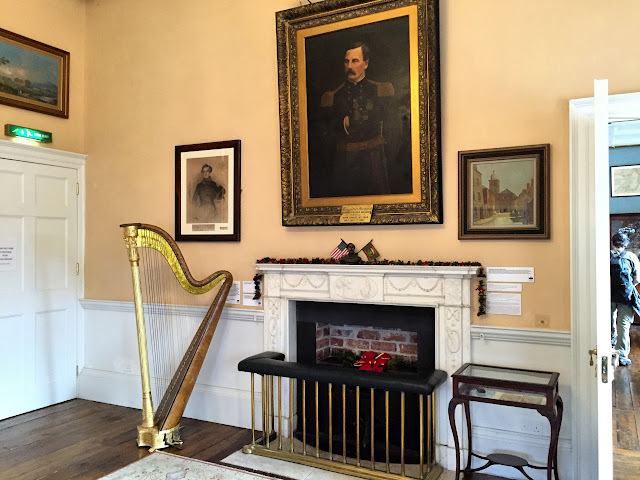 Born in 1823 at the hotel where we are staying when it was still his family home, Meagher was a fierce Irish nationalist who amassed a stack of accomplishments before his death at a young age. As a young and ardent revolutionary, Meagher joined the extremist Young Ireland movement, a group of like-minded nationalists who rejected the nonviolent methods of Irish leaders and pressed for the declaration of a war of Irish independence. As the son of a wealthy family, Meagher had attended college in England. In 1848, he traveled to France to learn about the strategies and events which had led to the successful French Revolution the previous century. While there, a group of French women sympathetic to Irish nationalist aspirations presented Meagher with a tricolor flag they had designed. Similar to the French national flag in design, this Irish tricolor incorporated green for the Gaelic Celts, orange for the Normans, and white for the union and peaceful co-existence of the two for more than 600 years. After Meagher returned to Ireland, he displayed the flag outside his home and was more insistent than ever that a violent overthrow was the only way to expel the British. Unable to persuade others to their view, the young radicals mounted their own rebellion in August of 1848. Though they failed to attract widespread support for the ill-fated, one-skirmish war, Meagher and eight other Young Ireland leaders were tried for treason against the Queen. According to legend, the judge at their trial asked if any wished to make a statement before he passed sentence. Meagher, speaking for all, is credited with saying: "My lord, this is our first offense, but not our last. 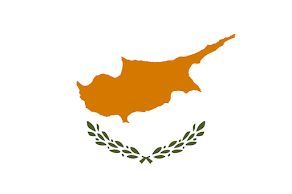 If you will be easy with us this once, we promise, on our word as gentlemen, to try to do better next time. And next time—sure we won't be fools to get caught." Indignant at their lack of remorse, the judge sentenced all nine to be hanged. But the uprising and subsequent trial had garnered widespread coverage in the world press. Responding to pleas and petitions from around the globe, Queen Victoria commuted their sentences to exile on Tasmania, part of the British colony of Australia. Tasmania was an isolated, wild and dangerous island, and transportation to the penal colony there was itself considered punishment without the exiles being incarcerated. Upon his arrival, Meagher was given freedom to move around the island in exchange for an agreement to notify authorities if he ever planned to escape. Three years later, he did just that and left the island in a rowboat. His Irish luck held again when he was picked up by an American whaling ship and taken to San Francisco. 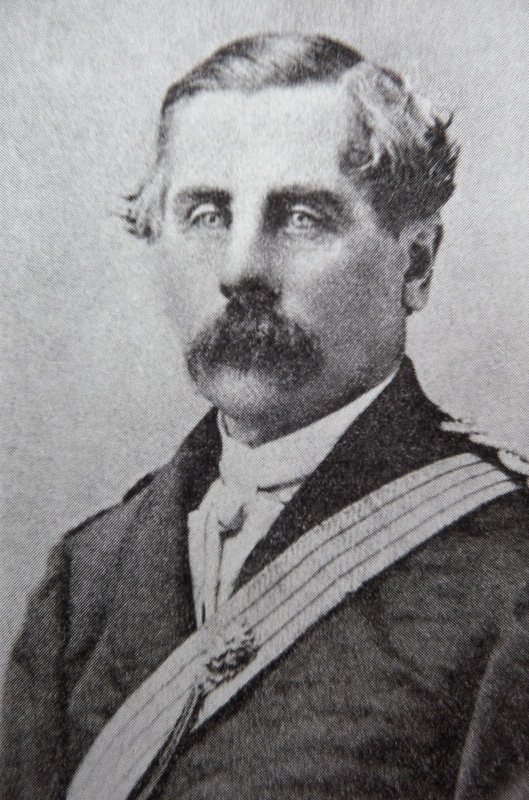 Observing how the United States was thriving after ousting the British, Meagher connected with the Irish-American community who knew his reputation well, and continued his efforts to promote Irish nationalism. After traveling extensively in Central and South America, he returned to New York City, where he trained as an attorney, established a reputation for oratory, and founded a popular Irish-American newspaper. Portrait of Meagher at Bishop's Palace shows him in Union Army uniform. 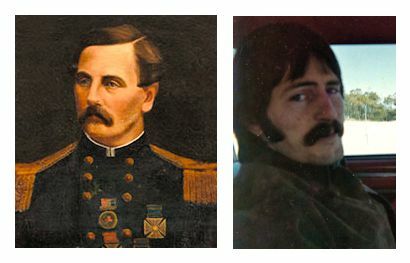 At the outbreak of the Civil War, Meagher joined forces with the Union Army, reaching the rank of Brigadier General by the end of the war. His reputation for heroics grew in the war, as he survived having his horse shot out from under him while leading his soldiers in a bloody attack at Antietam and later managed to come out alive, though wounded, when most of his unit was decimated in the battle of Fredricksburg. 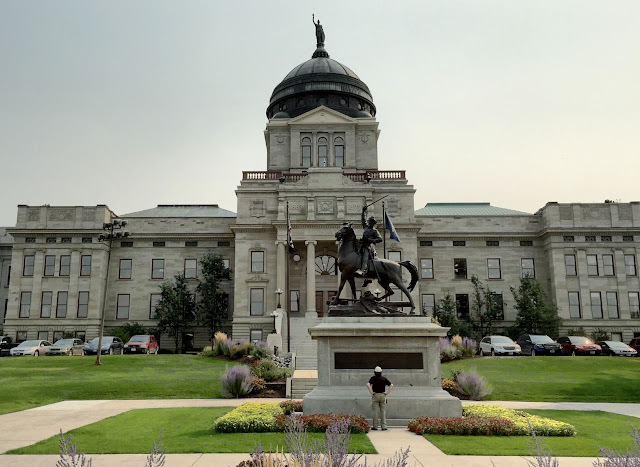 A few months after the war, Meagher was appointed governor of the Montana territory by President Andrew Johnson. In Waterford, a widely accepted apocryphal story credits Meagher with being a pall bearer at Abraham Lincoln's funeral, but readily available evidence proves otherwise. Yet with such a larger than life figure, who epitomized the image of the "fighting Irish," it's easy to see how it could seem credible. While learning about Waterford's favorite son was interesting in its own right, his story reminded us once again of how the threads of one's life and travels weave themselves into a sweeping tapestry with no thought or direction from us. 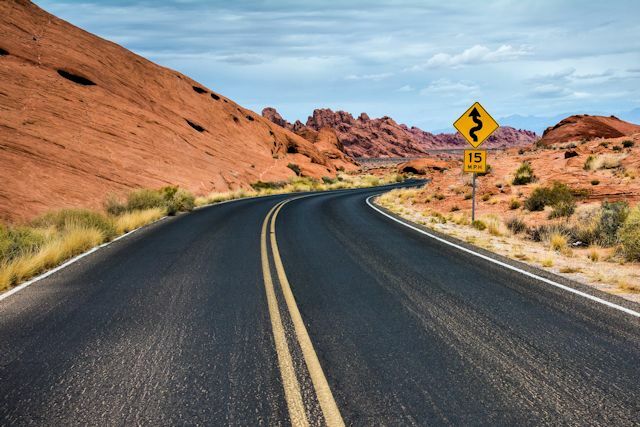 In the last few years, our travels have taken us to many locations significant in Meagher's life—England, France, Tasmania, San Francisco, New York, Antietam, Fredericksburg, and even Newfoundland, where Meagher's father was born. And just a few months ago, we visited the Montana State Capitol building and saw on the front lawn their eye-catching statue of Meagher brandishing his sword from astride his horse. One final detail that stirs us to feel connected to this Irish hero is how much his portrait at Bishop's Palace bears an uncanny resemblance to someone near and dear to us—our cousin Bruce. To finish the story, Meagher met an untimely end at age 44 under mysterious circumstances when he fell from a steamboat and drowned in the Missouri River. His body was never recovered. In 1916, Meagher's tricolor Irish flag was raised during the Easter Rebellion and became what he hoped it would—a symbol of Irish independence. When the Republic of Ireland was established in 1927, it became the national flag. Tomorrow we'll leave Meagher's hometown and drive to Cork, the third largest city in Ireland. Weather - 39° to 53°. Rain, wind, clouds, repeat. Sean Egan, who created 911 Memorial piece above, works at a kiosk in the Medieval Museum. 1783 decanter on exhibit at Bishop's Palace is oldest known piece of Waterford Crystal.